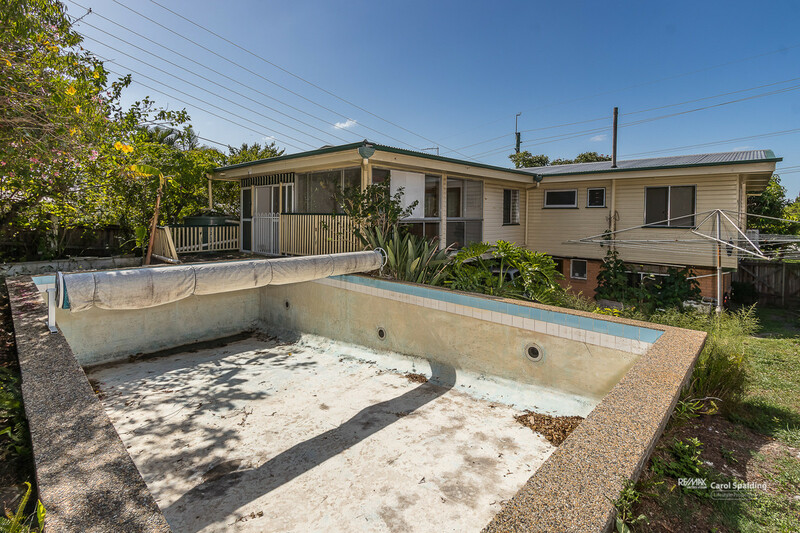 First time on the market since 1967, this solid post war home presents an amazing opportunity for renovators, investors and visionaries a like. 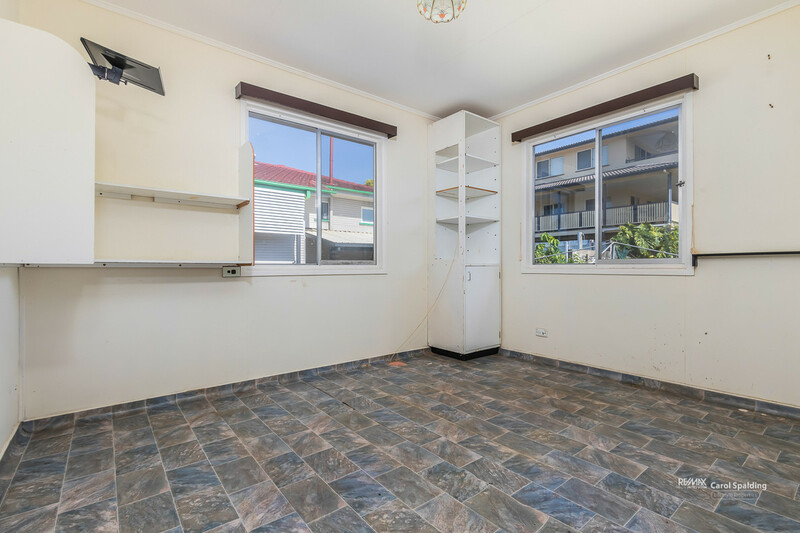 Enviably located in a quiet suburban street and surrounded by quality homes, this home has the potential to become a beautiful family residence. 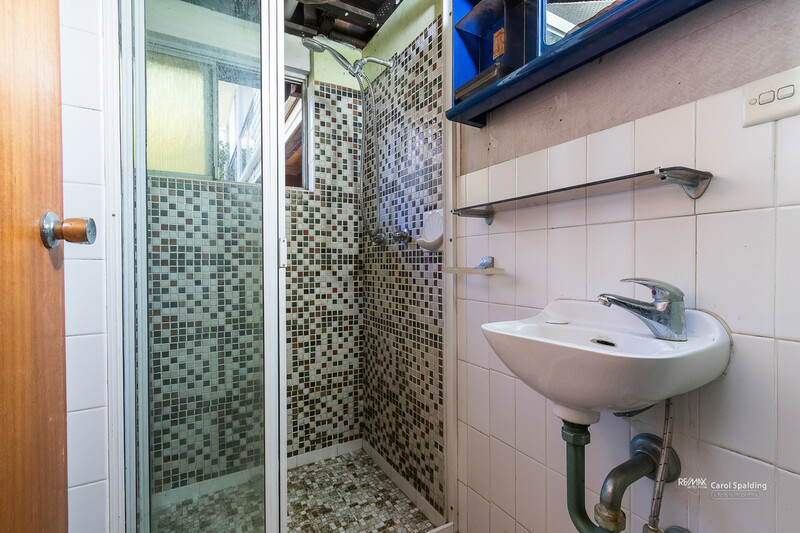 Renovate or demolish and build your dream home (subject to council approval) or hold onto and rent out while you contemplate your many options; the choice is yours. 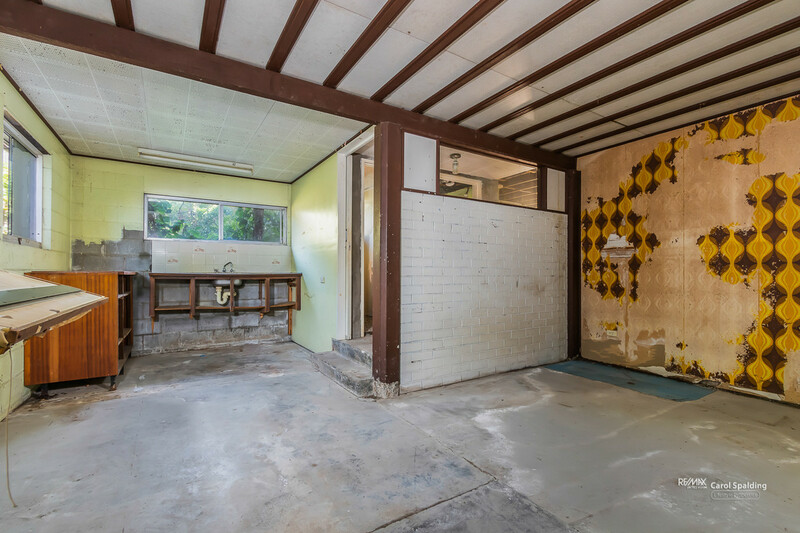 Perched on a gently sloping 610m2 allotment, this solid post war home is just 8km from the CBD. 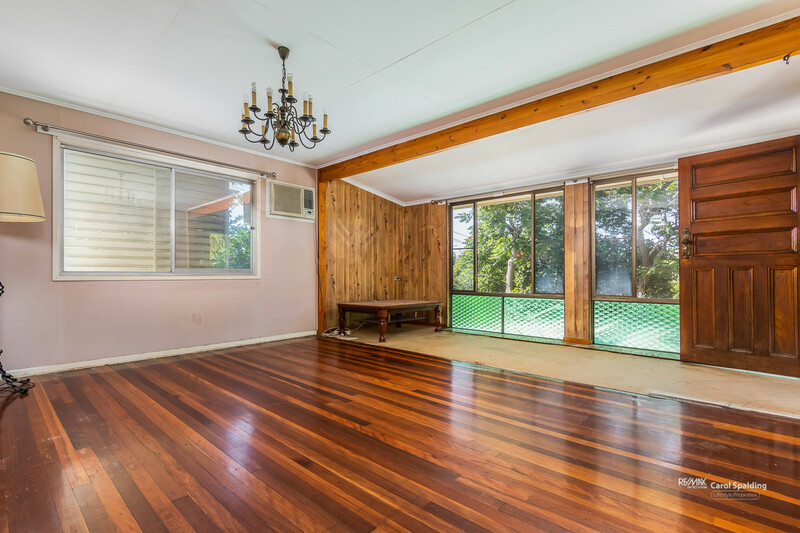 Located only minutes to various lifestyle amenities such as the Clem Jones Centre and the Carina Leagues Club and minutes to excellent schools including San Sisto College and Saint Martin’s Catholic Primary School, this property is perfect for families. You will appreciate an effortless commute to the CBD with various transport options and main road access all in close proximity. 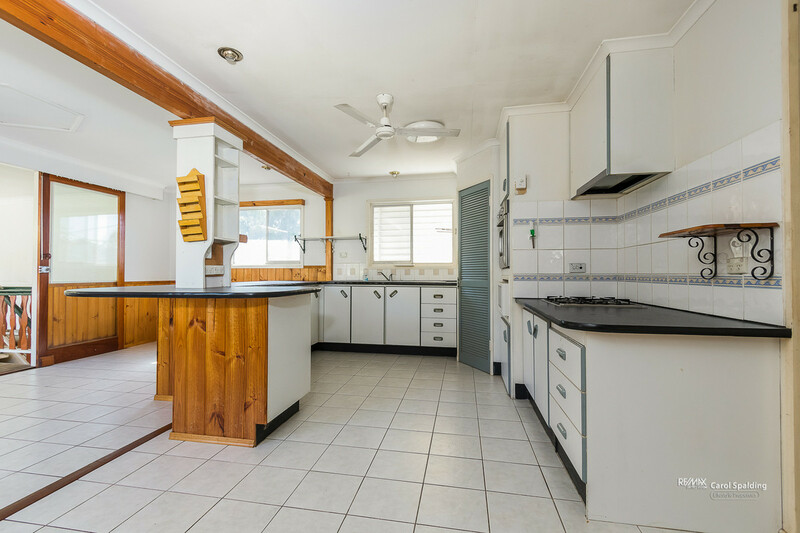 The homes itself can be enjoyed as is, or presents many opportunities to value add with some clever cosmetic touches or a complete makeover to exploit its true potential. 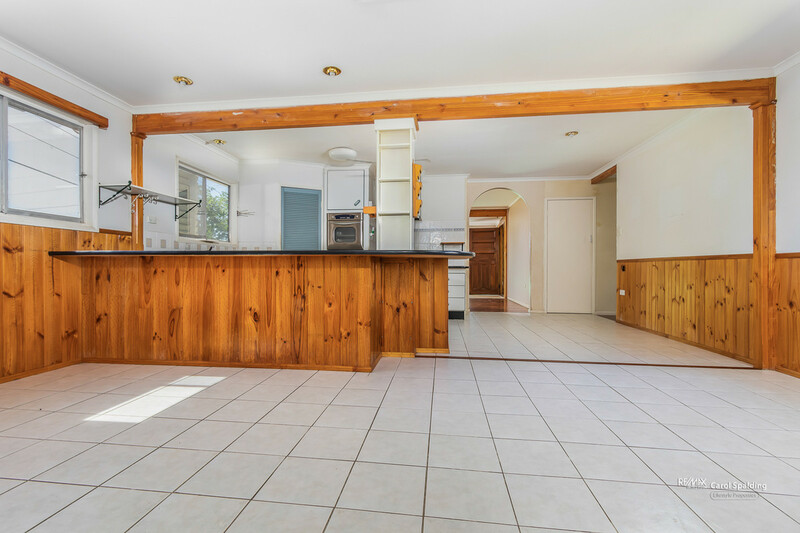 The spacious lounge offers an abundance of natural light while the eat-in kitchen provides ample room for the family to dine in. 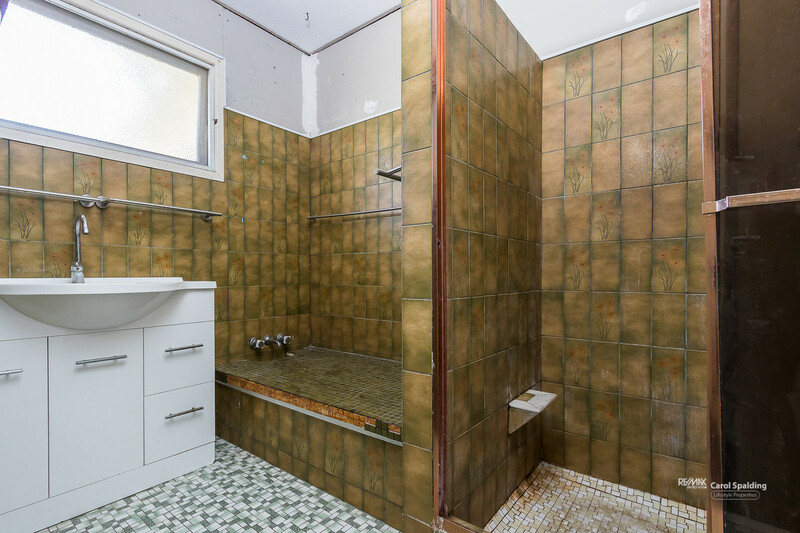 The centrally located, family bathroom services three sizable bedrooms. 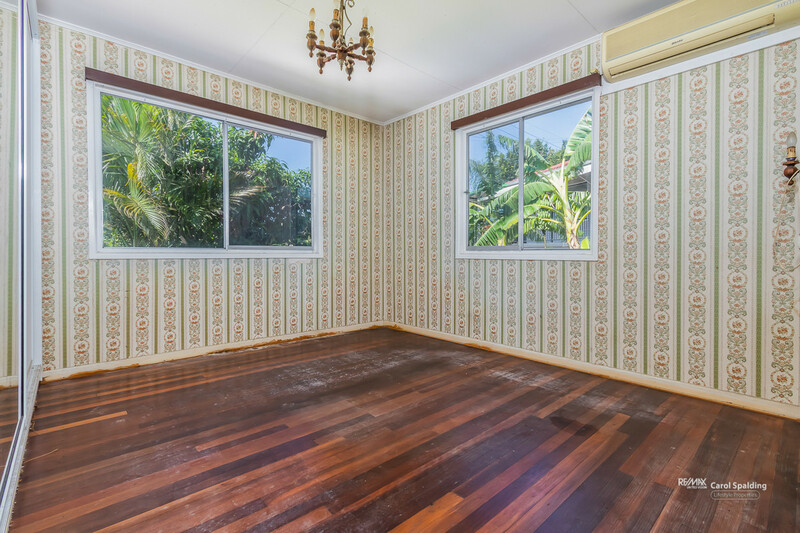 This original home boasts traditional features including original hardwood floors throughout. 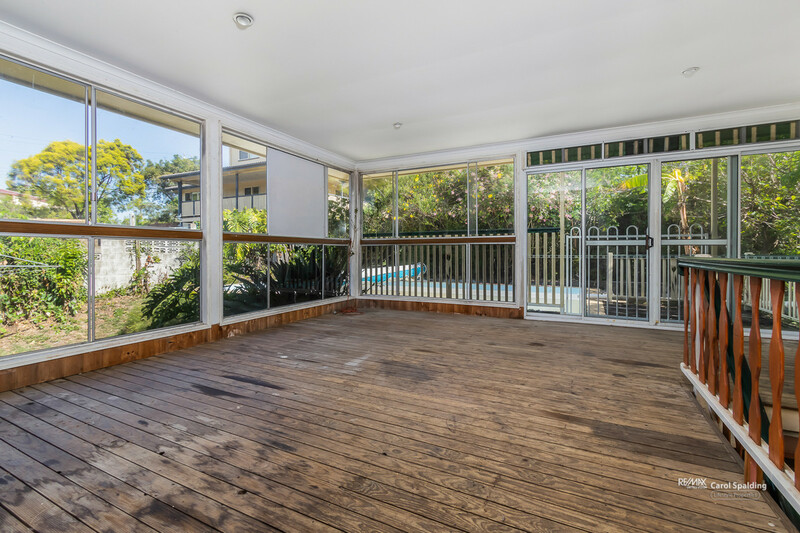 The expansive enclosed back deck could become the entertaining hub of the home and overlooks a large in ground pool just begging to be restored to its former glory. The downstairs laundry takes the hassle of out washing day with easy access to the hills hoist beyond. 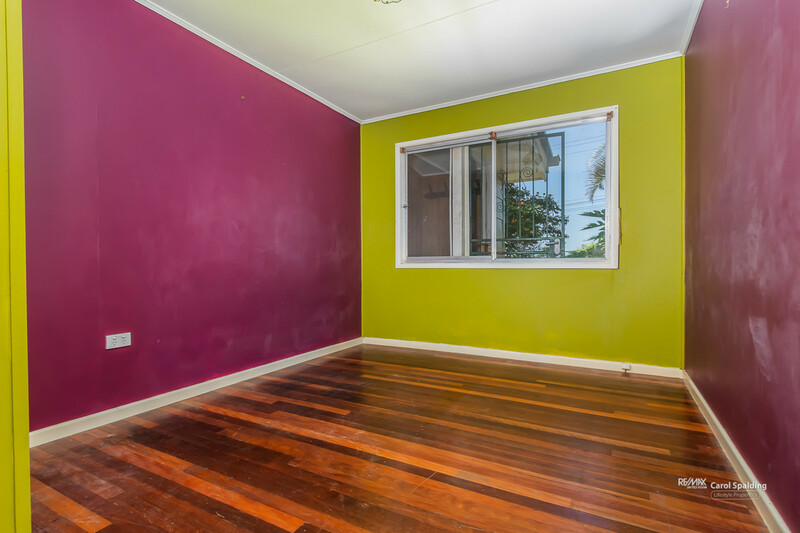 Storage issues will be a thing of the past with additional storage under the property. 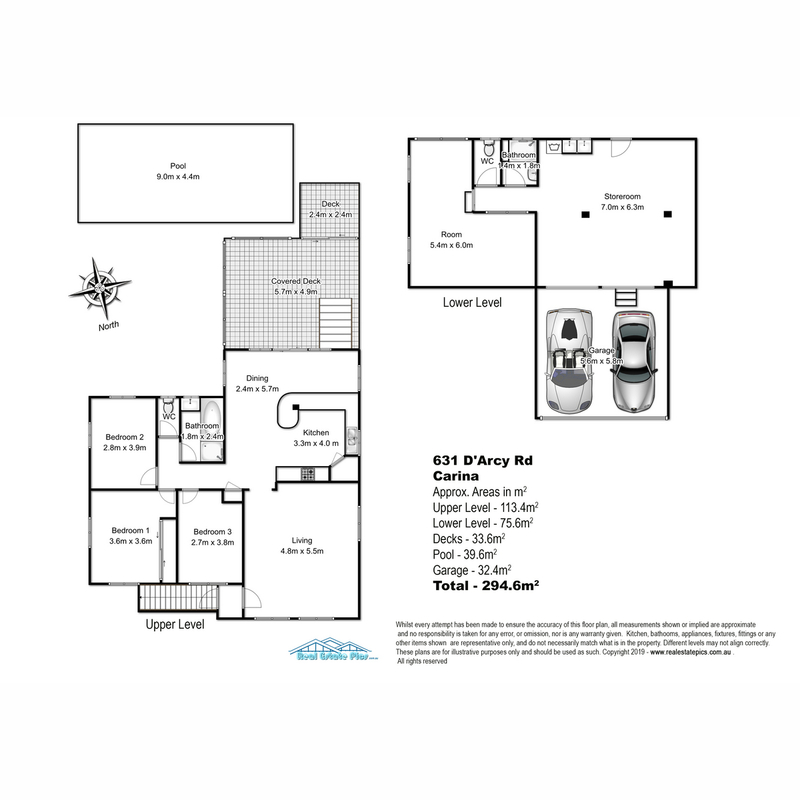 The home comes complete with a fully fenced back yard and a double car garage. Features •	Three sizable bedroom •	Family Bathroom •	Spacious lounge room •	Eat in kitchen with gas cook top •	Lower level - 1 large room previously used as a bedroom, shower and toilet plus storage/workshop area •	Laundry – lower level •	Double car garage •	Fully fenced backyard with established trees & shrubs •	Excellent schools nearby: San Sisto College and St Martin’s Catholic Primary School Only an inspection of this property will reveals its true potential, come and see for yourself. 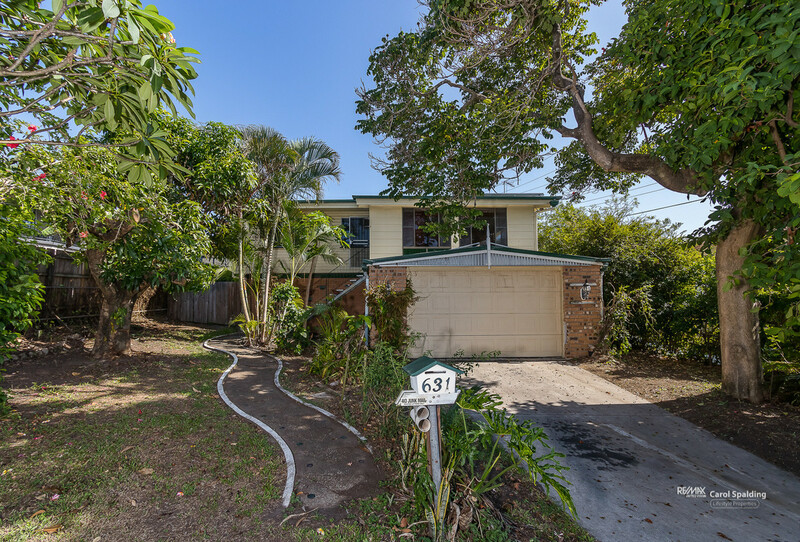 Disclaimer This property is being sold by auction or without a price and therefore a price guide cannot be provided. The website may have filtered the property into a price bracket for website functionality purposes.